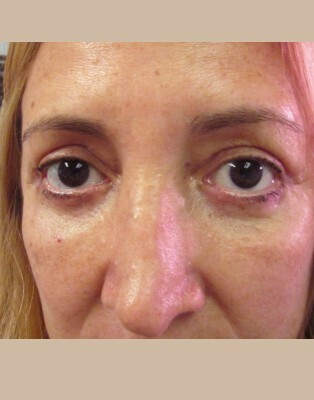 Front: 47 year old after upper and lower blepharoplasties. 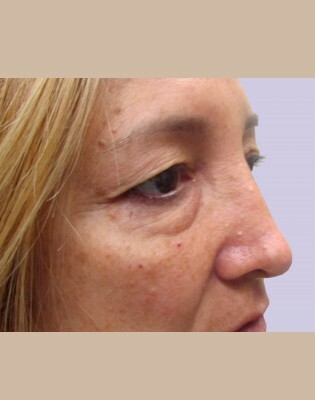 Side: 47 year old after upper and lower blepharoplasties. 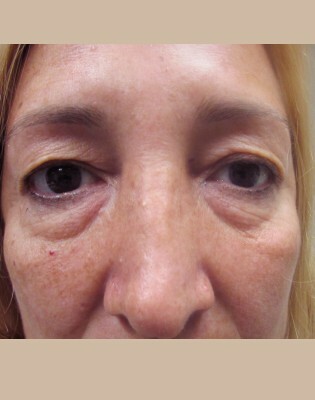 47 year old with upper and lower blepharoplasties with fat graphing to face, cheeks and nasolabial folds.